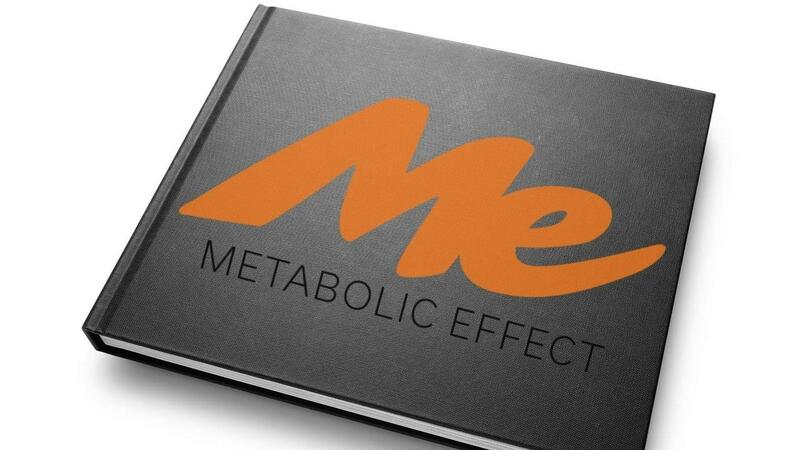 The Metabolic Effect Diet Program is the beginner's guide to the Metabolic Effect philosophy and method. This program is specially designed to go along with the Metabolic Effect Diet Book. 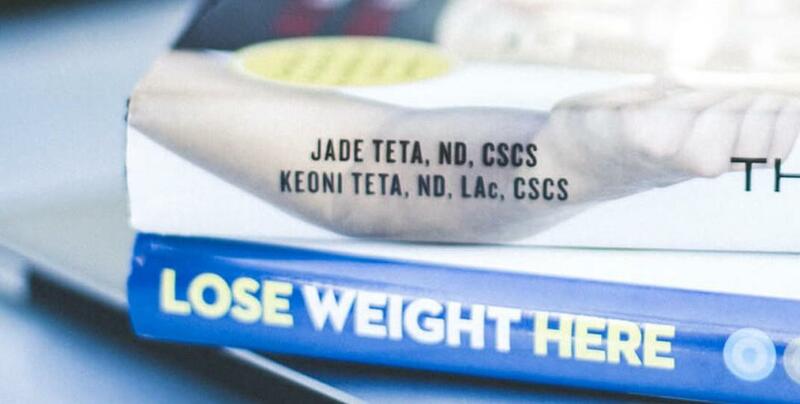 It integrates the most important information from our book and gives you an exact diet and exercise plan to start with. The ME Diet gives you a plan and the structure you require and helps you rewire your brain so you can make the changes easier and make it fit you and your needs. It also comes complete with a workout video that can be done for all levels of fitness and a diet plan. This program is an excellent starting point for those new to ME.